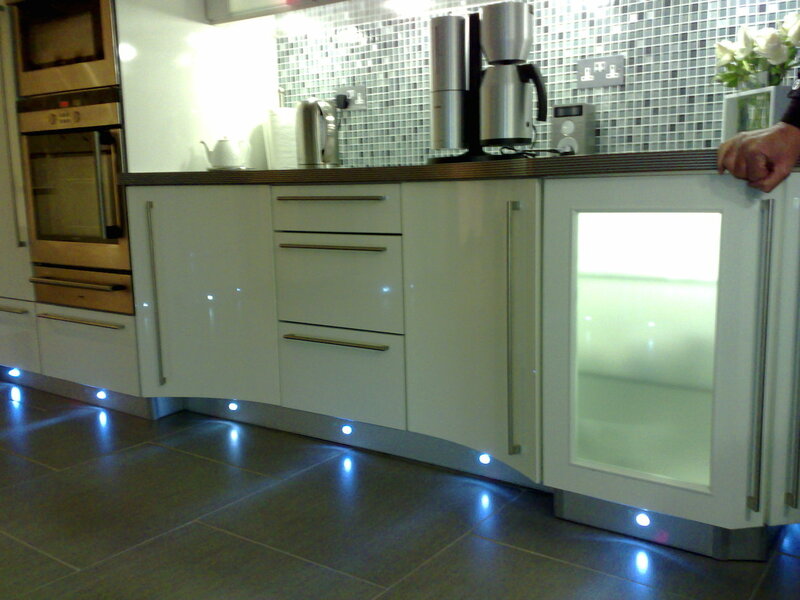 Known as the heart of the home, your kitchen is one of the most important rooms in your house. 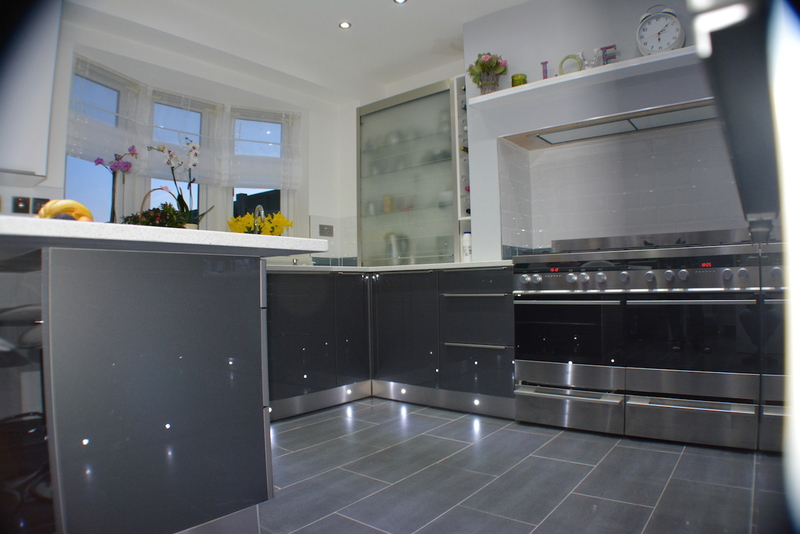 With Splash Lifestyle you can create the dream kitchen you want using their combination of the very best in design with quality craftsmanship for a truly fine finish. 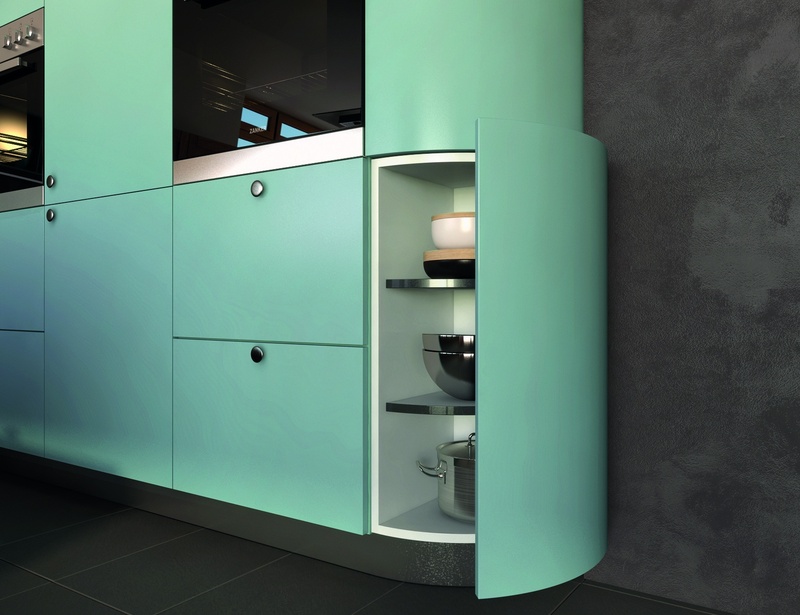 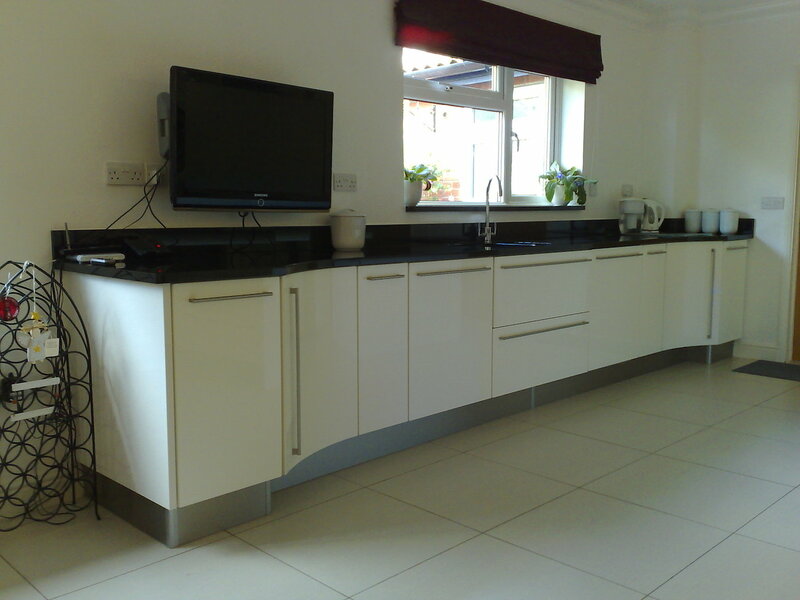 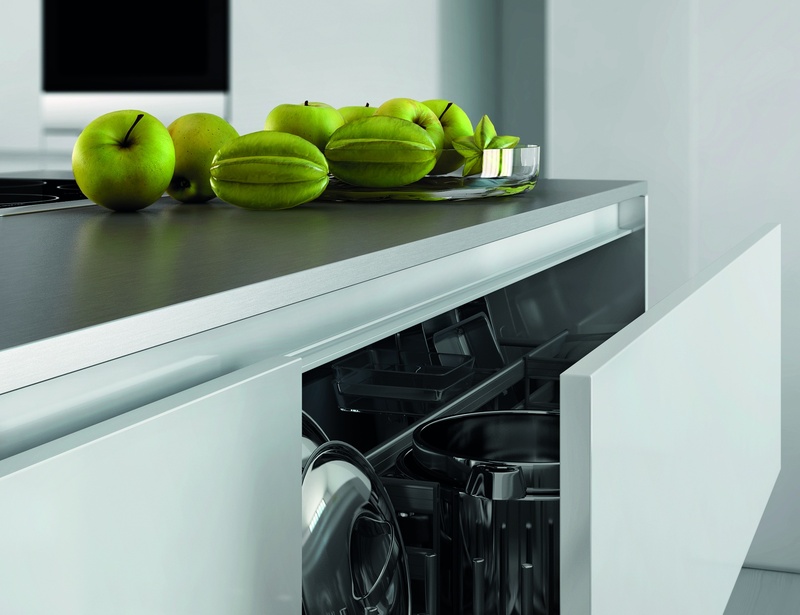 Bespoke Kitchens to suit you, your family and the way you use the space. 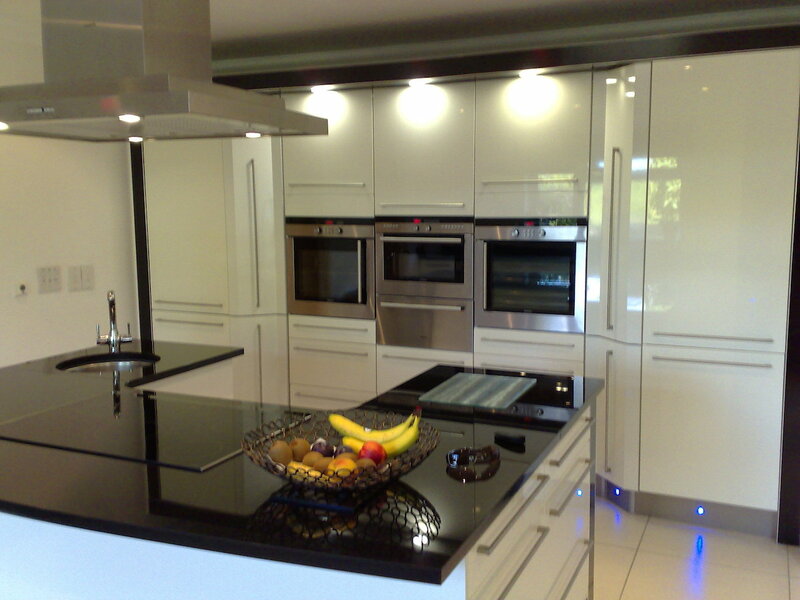 Our design service allows you to have your own slice of affordable luxury in your home. 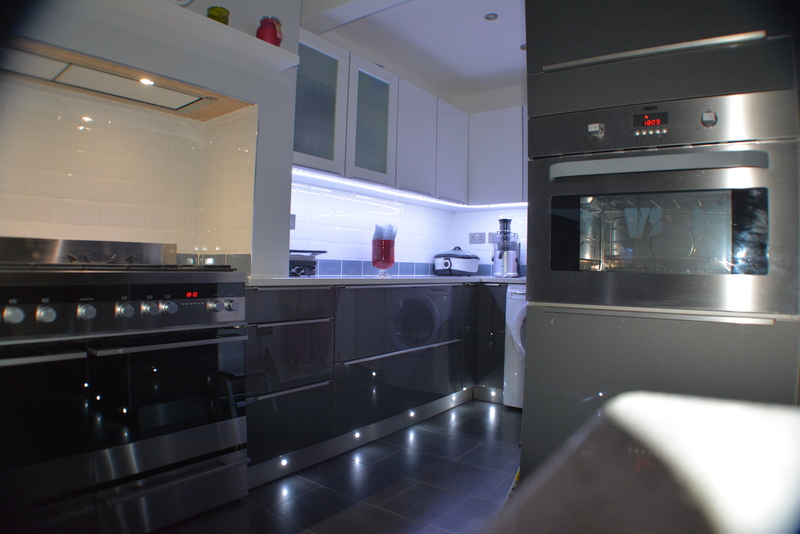 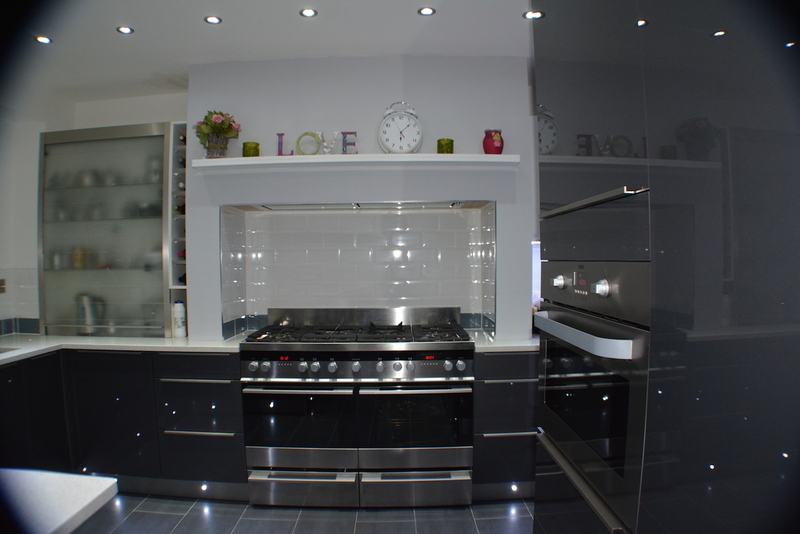 With a vast portfolio of how Splash Lifestyle have created such kitchens in Ipswich, around Suffolk and many other areas, we are sure there is something for you. 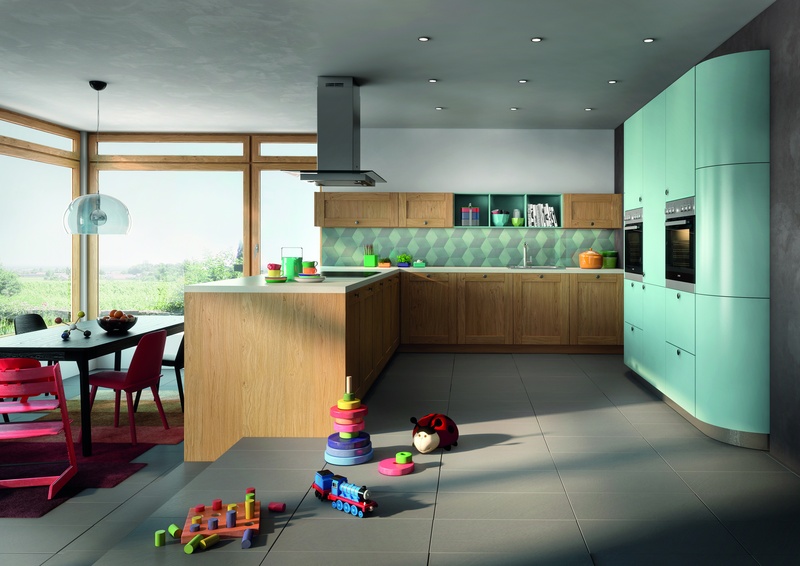 Our Kitchens come packed with a wide range of features, accessories and design options to suit your needs and allow your personality to shine through it.